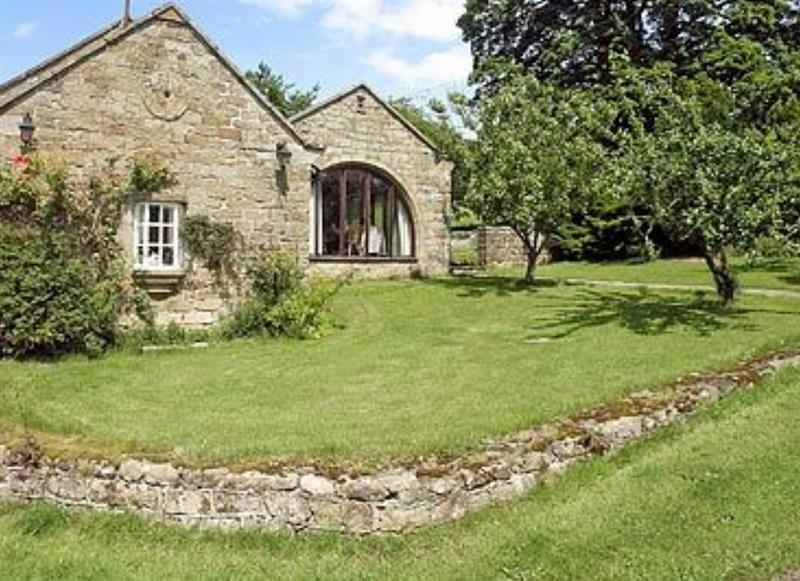 Green End House at Melmerby, near Ripon, sleeps 10 people in 5 bedrooms. Green End House is a large holiday cottage in a rural location, with views over to the Cleveland Hills. 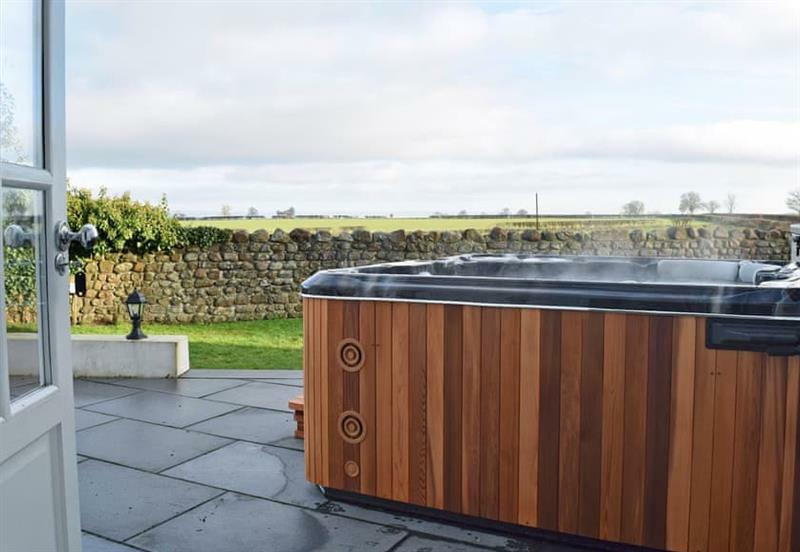 You can spend the day exploring North Yorkshire, and return to your own outdoor hot tub. Thirsk in North Yorkshire is 9 miles - 18 minutes. 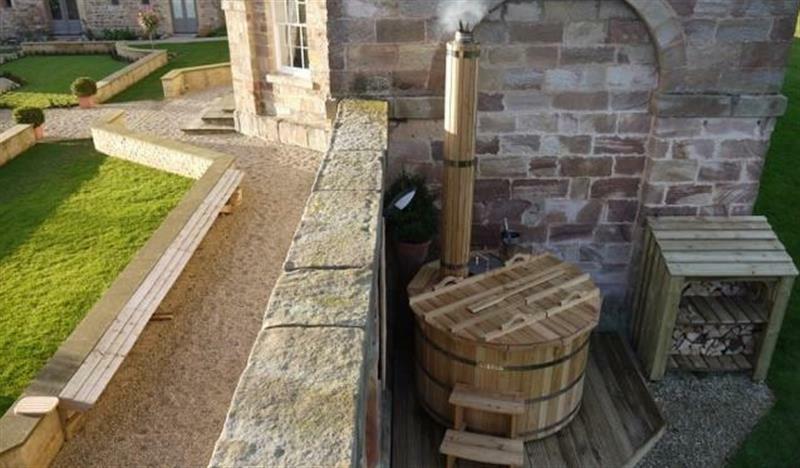 Earl Grey is 12 miles from Green End House, this hot tub holiday sleeps 2 people. 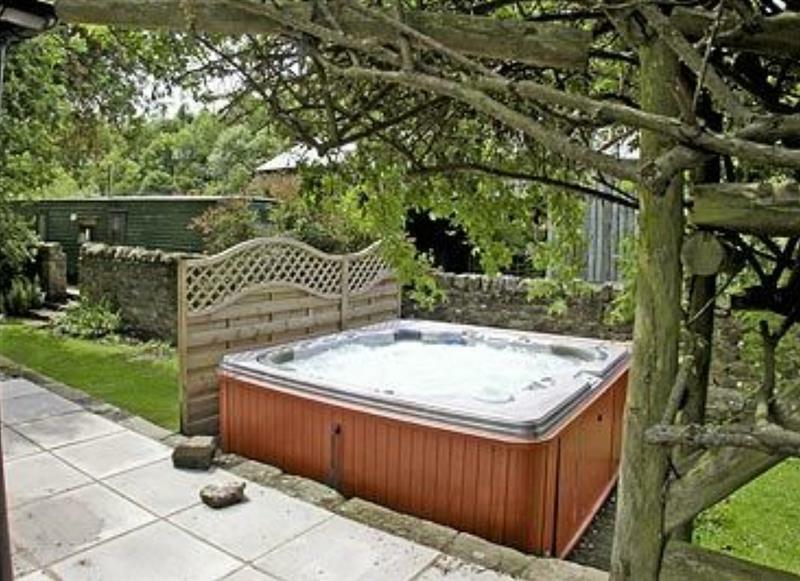 Laskill Grange - Bridge Cottage is 16 miles from Green End House, this hot tub holiday sleeps 2 people. 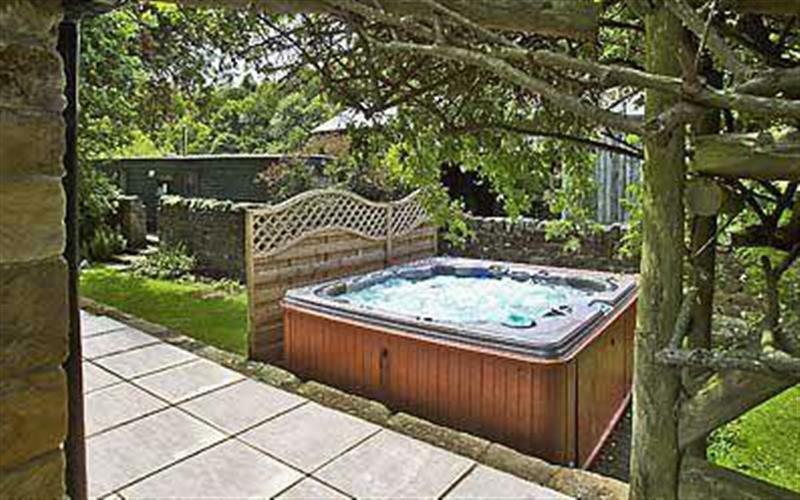 Laskill Grange - Foxglove Cottage is 16 miles from Green End House, this hot tub holiday sleeps 2 people. 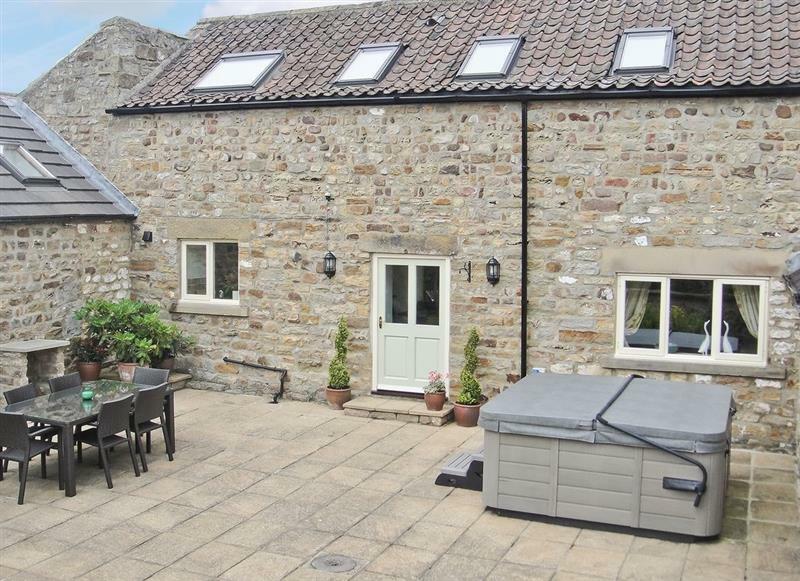 Laskill Grange - Rievaulx Cottage is 16 miles from Green End House, this hot tub holiday sleeps 2 people. 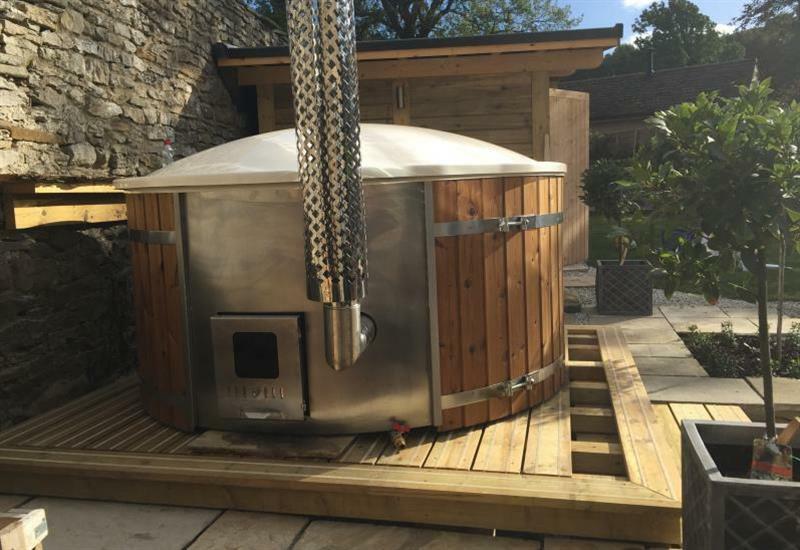 Pig Garth is 18 miles from Green End House, this hot tub holiday sleeps 2 people. 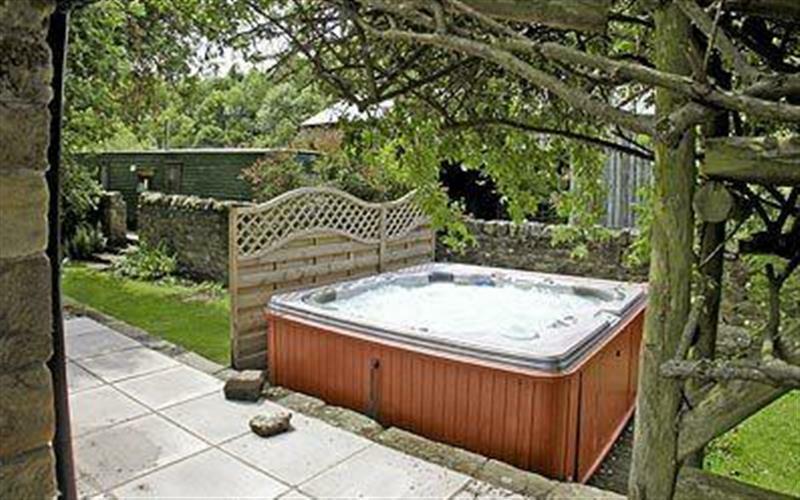 Stable Cottage is 13 miles from Green End House, this hot tub holiday sleeps 2 people. Blue Plain Dairy is 13 miles from Green End House, this hot tub holiday sleeps 4 people. 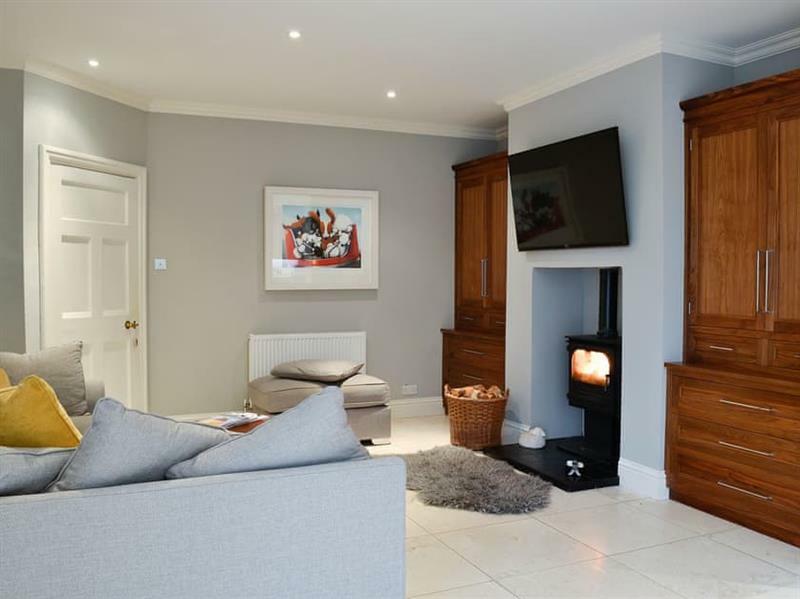 The Old Reading Room is 19 miles from Green End House, this hot tub holiday sleeps 4 people. 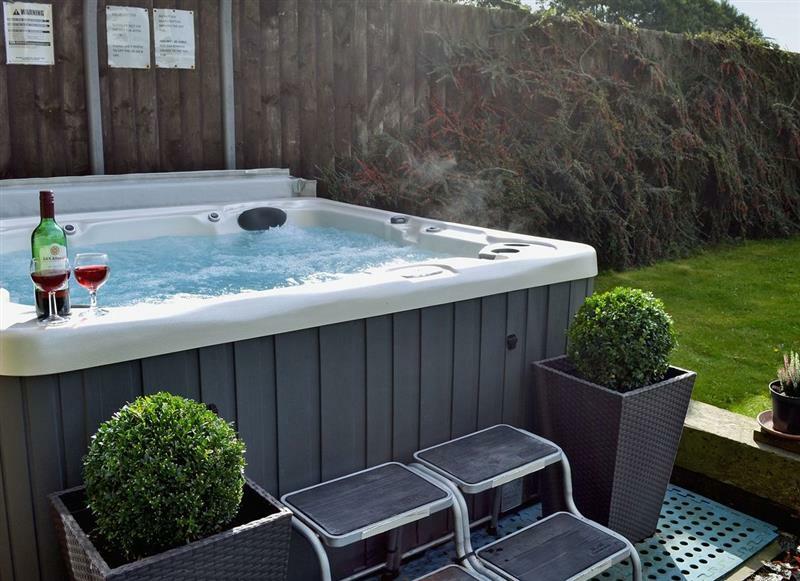 The Secret Garden is 18 miles from Green End House, this hot tub holiday sleeps 4 people. 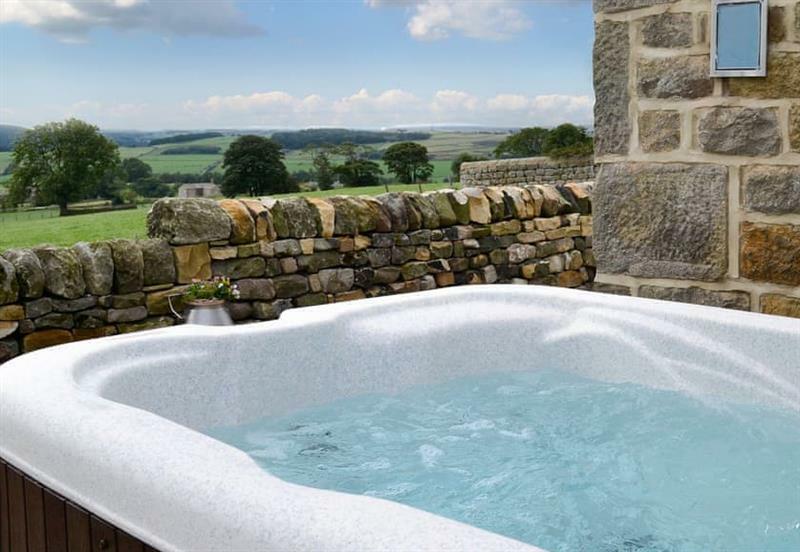 The Smithy is 17 miles from Green End House, this hot tub holiday sleeps 4 people. 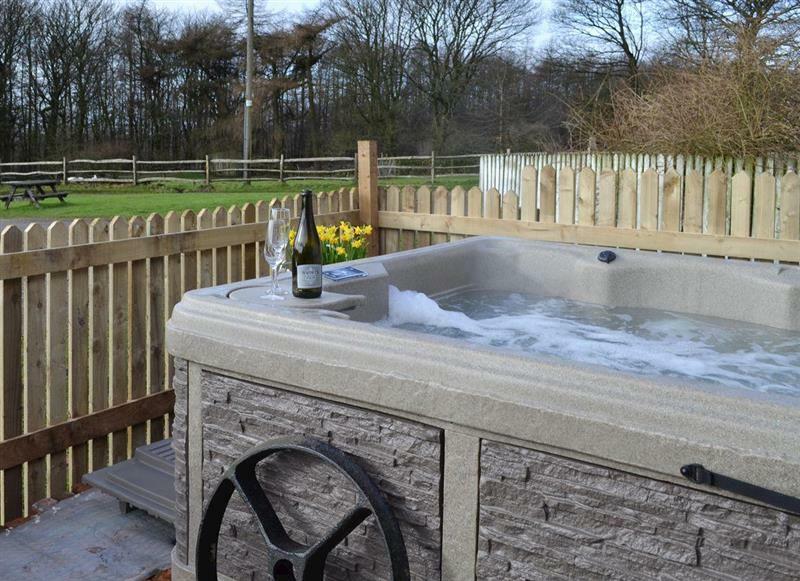 Cass Lodge is 15 miles from Green End House, this hot tub holiday sleeps 5 people. 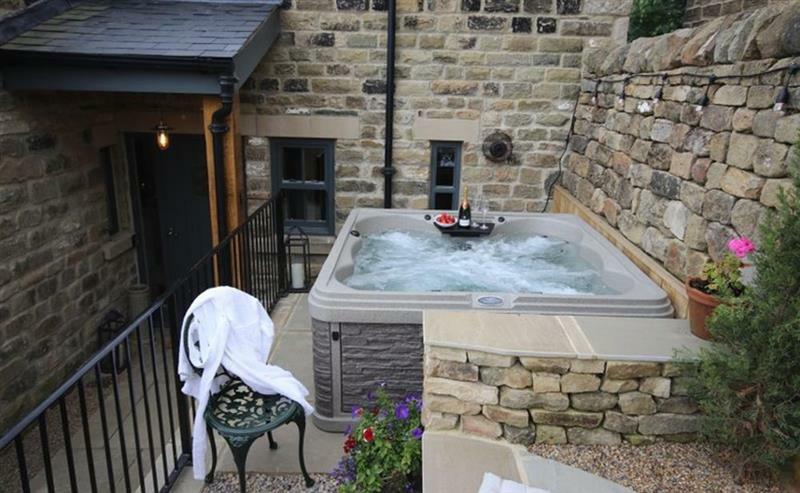 The Forge is 17 miles from Green End House, this hot tub holiday sleeps 6 people. 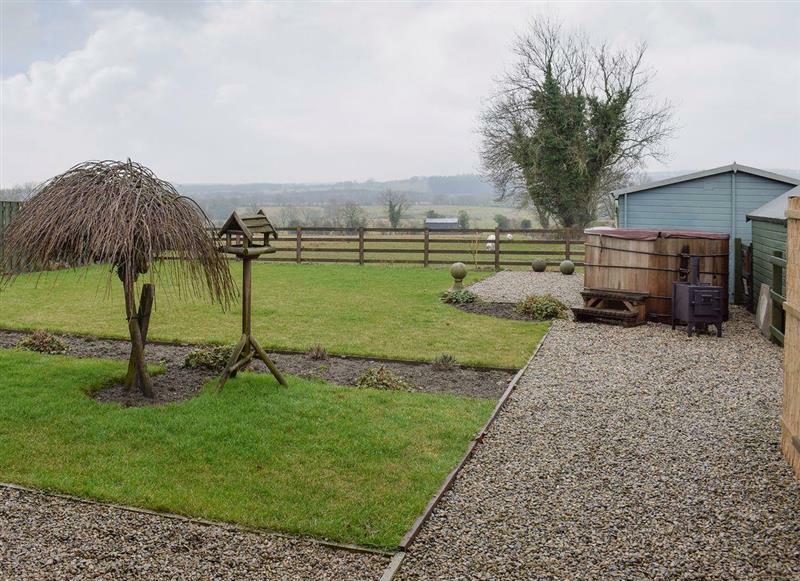 The Old Barn is 6 miles from Green End House, this hot tub holiday sleeps 6 people. 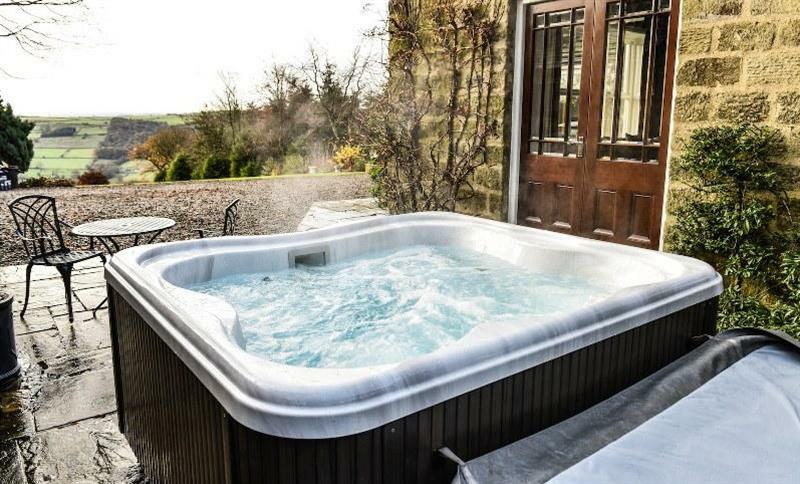 York House is 19 miles from Green End House, this hot tub holiday sleeps 10 people. 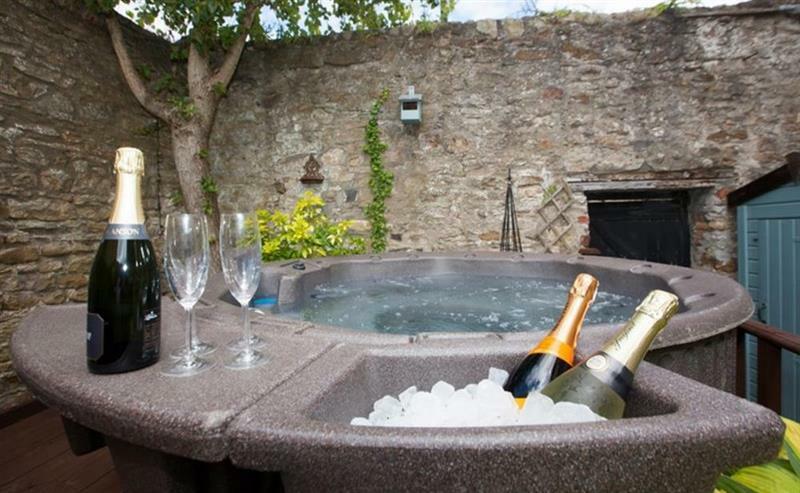 Brass Castle is 18 miles from Green End House, this hot tub holiday sleeps 12 people.